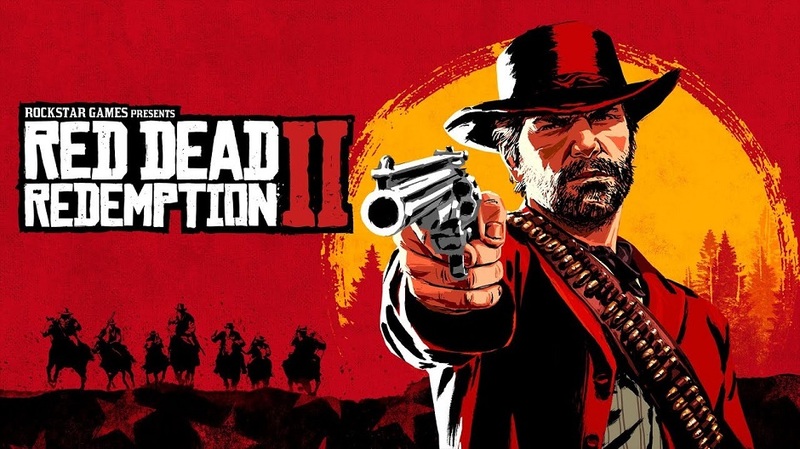 A new retail listing from Target’s Australian site has teased the possibility that Red Dead Redemption 2 could possibly making its way to the Nintendo Switch! The listing showing the Nintendo Switch logo was removed quickly but the internet knows all and users were able to grab screen captures of the listing before it was able to be pulled. The possibility of a Switch port for Red Dead Redemption 2 has long been speculated over and even officially commented on by Reggie Fils-Aimé (whose retirement officially happens this month :( ). would you want to see Red Dead Redemption 2 ported to the Switch?